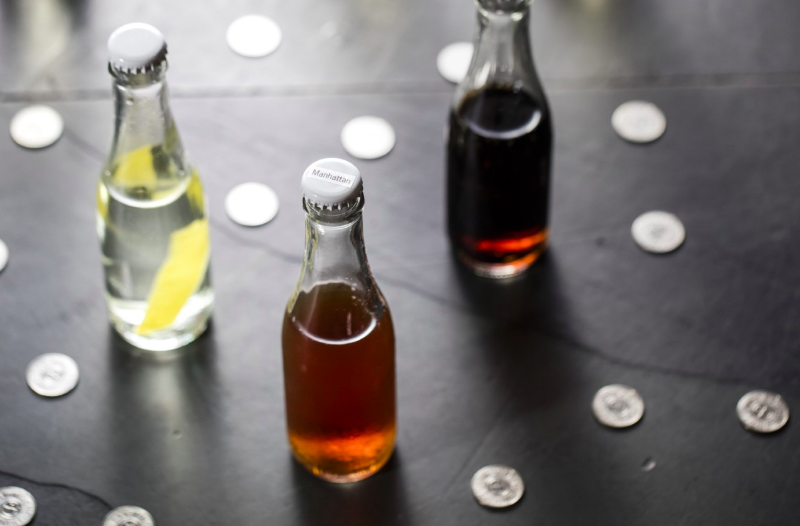 New York City’s Existing Conditions has been serving Martinis, Manhattans, and “Cinema Highballs” (buttered popcorn-infused rum and Coca-Cola) in bottles from a vintage vending machine since opening last summer. Partners Dave Arnold and Don Lee say they plan to expand the service to more drinks, but also suggest that bottled cocktails could become popular for at-home entertaining as they’re easy to have ready for multiple guests in advance. The full article is available online and in the April 2019 issue of Fortune, on newsstands now.